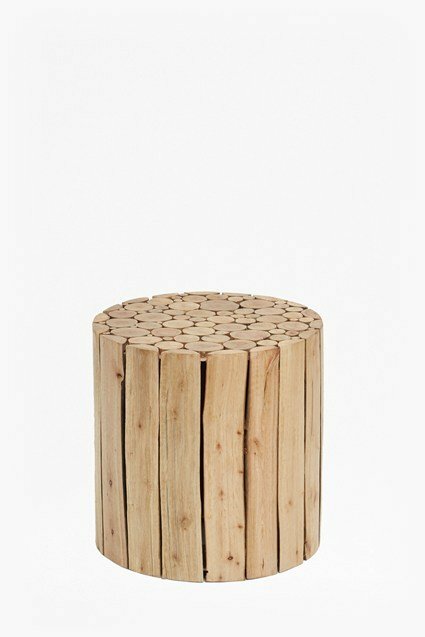 Crafted from reclaimed mango wood, the Angled Mango Side Table has a unique, striking design. The rustic wood differs in colour and pattern making each table unique, with soft markings creating beautiful patterns on the small table. The table is angled in a cone shape, further emphasising the unique design. Pair with the matching angled chair for rustic accents in your home.